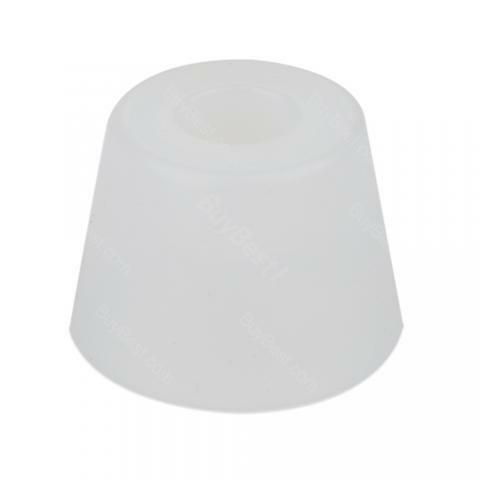 Joyetech Drip Tip Cover is compatible with Atopack Penguin. It will help to provide a safe and clean mouthpiece for your Penguin kit. 1pcs/pack. • It compatible with Atopack Penguin Starter Kit. • It's for Atopack Penguin Starter Kit.